Surrounded by a lovely garden nestled amidst stately trees, the Peace Garden Preschool & Kindergarten at Havurah Shir Haddash opens onto a spacious patio-lawn playground that boasts a play dome and sandbox where children enjoy outdoor play all year-round. Drawing inspiration from Nature and imparting a healthy respect for Mother Earth, the Waldorf learning approach to the indoor-outdoor classroom is home to creative play and countless art projects. 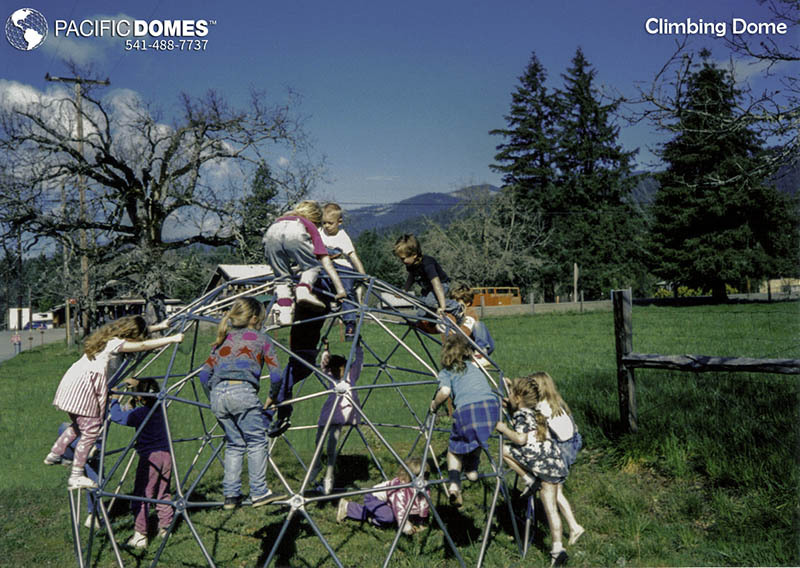 Steering the way for Nature Smart inspired learning programs, Pacific Domes has pioneered their outdoor education geodomes and playground geodome climbers since 1980. In a true spirit of giving, Pacific Domes donated the dome climber at the Havurah Shir Haddash Peace Garden Preschool & Kindergarten. 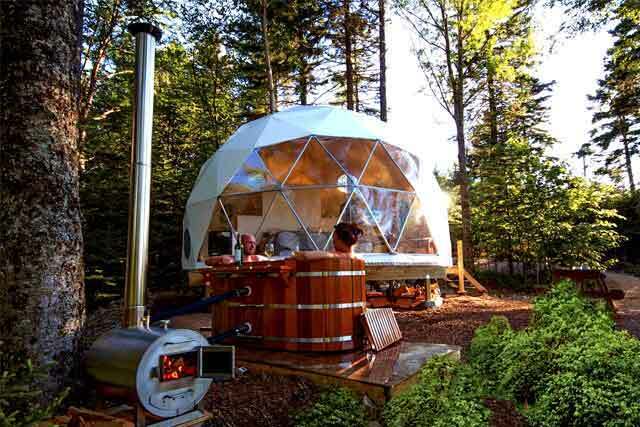 If you liked this post and want to learn more about our play domes please contact us or visit our Playground Domes Gallery.